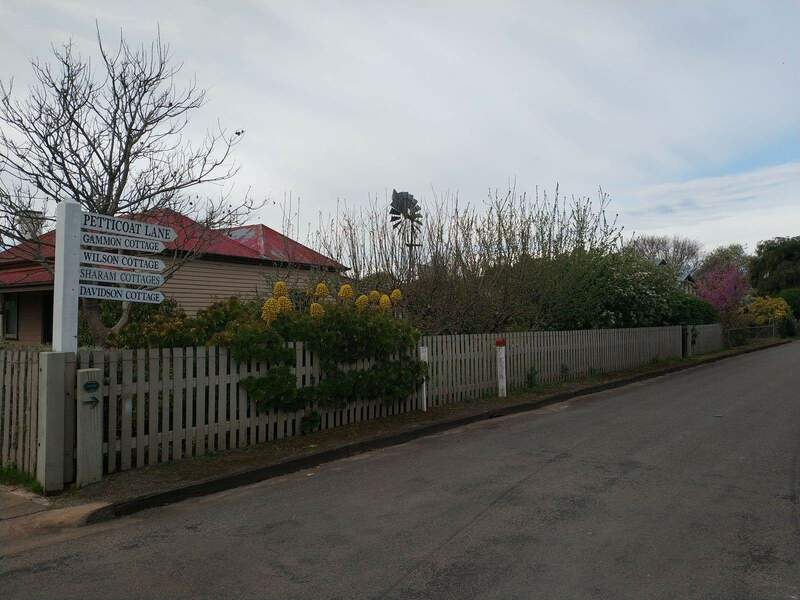 Listed as one of South Australia’s State Heritage Sites, Petticoat Lane in Penola attracts tourists from all over the world all year round. 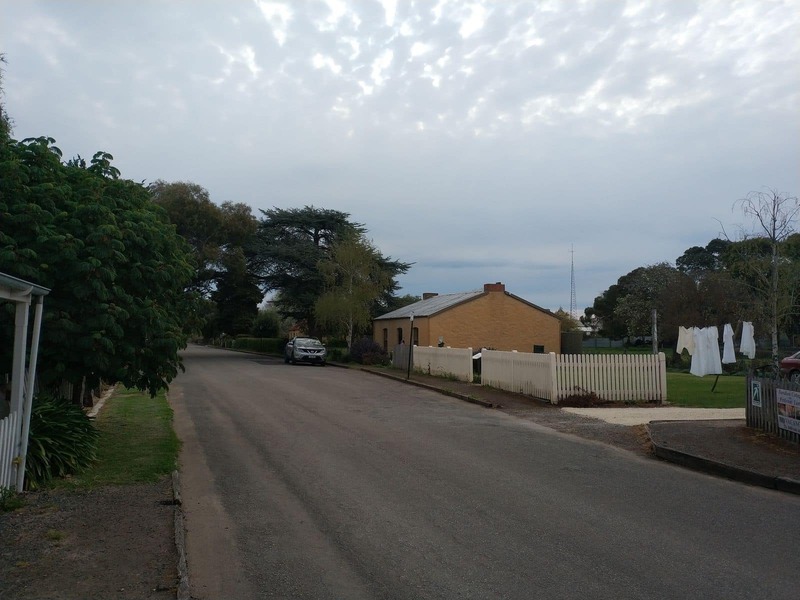 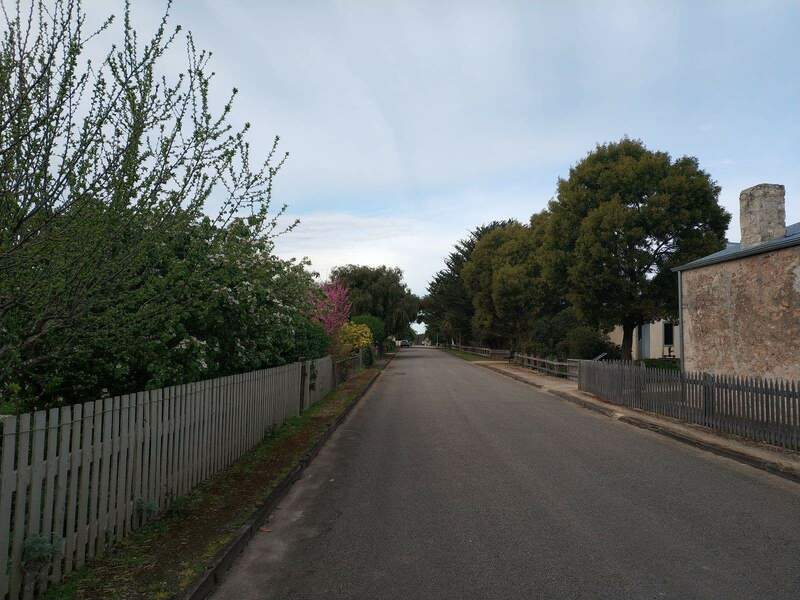 This Lane is among the oldest streets, and as such, visitors should expect an adventurous experience with an insight into the history of Penola. 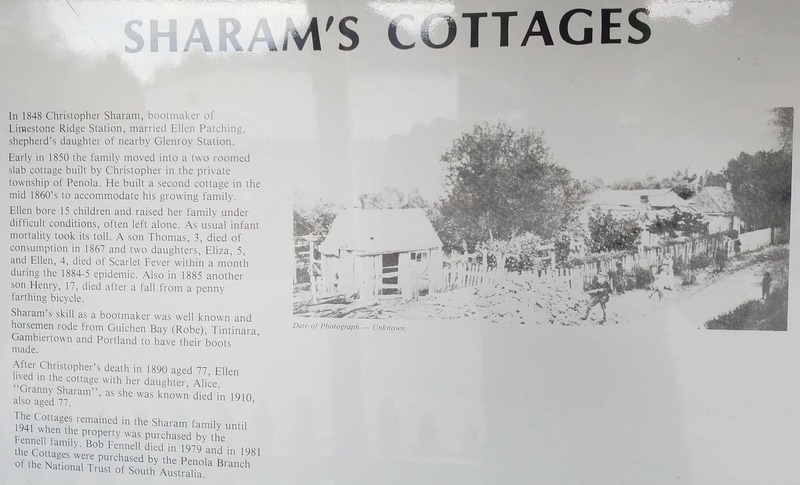 One of the things that piques the interest of first-time visitors to this place is the interesting name. 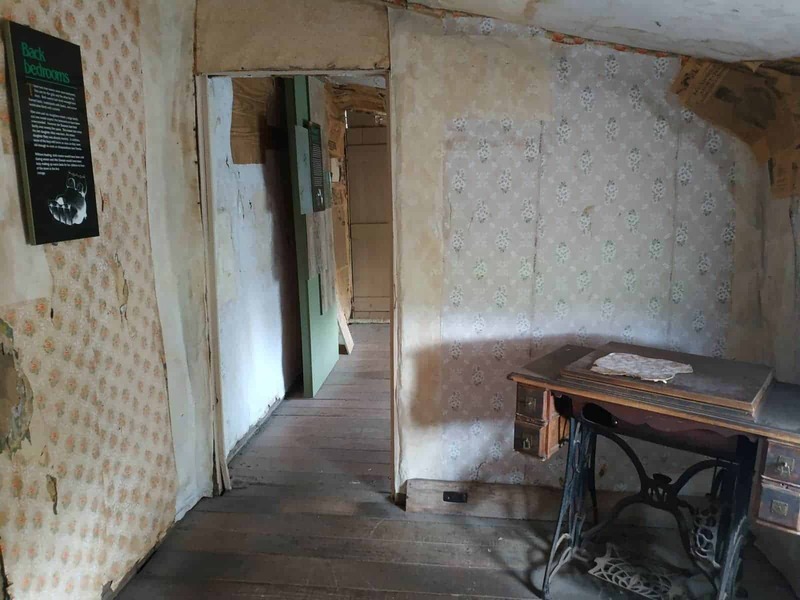 History has it that at one time, there used to be so many petticoats hung along the lane that it was only appropriate to call the street Petticoat Lane. 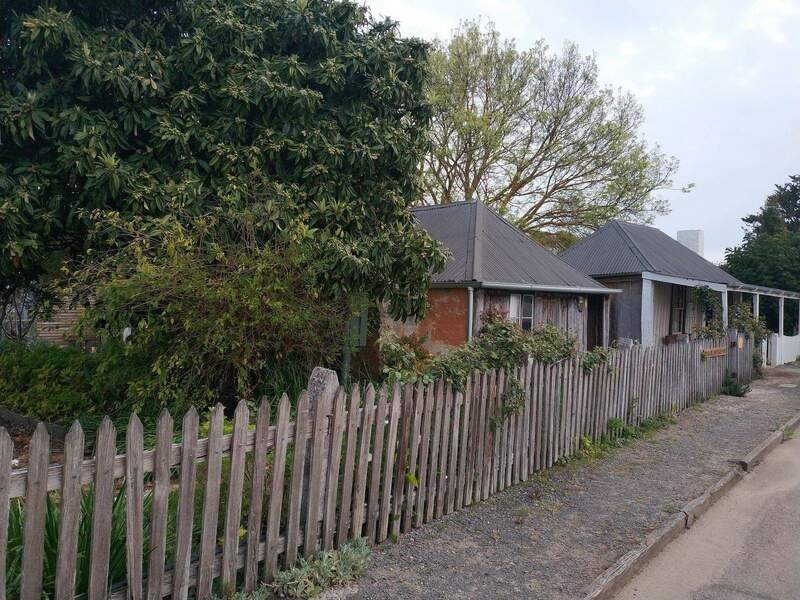 Visitors often enjoy the red kerbing and the numerous timber and stone cottages that dot the lane, giving it a vintage feel. 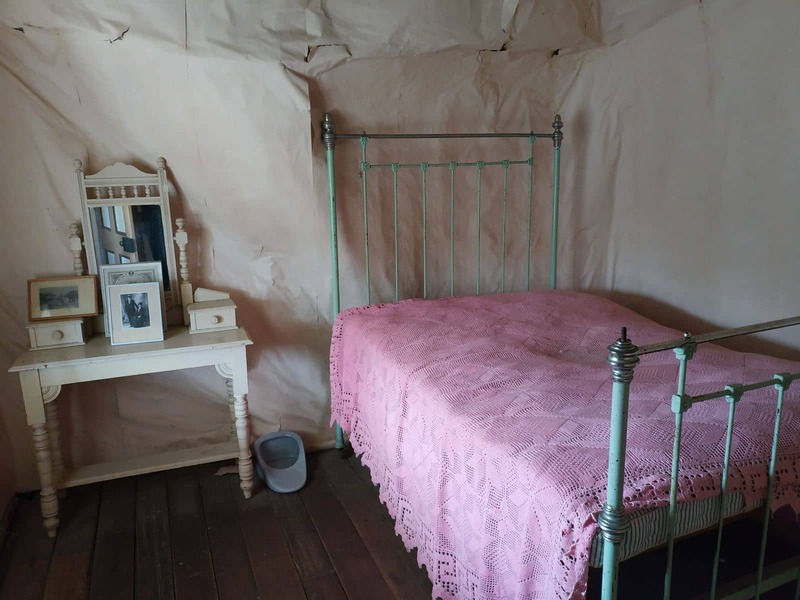 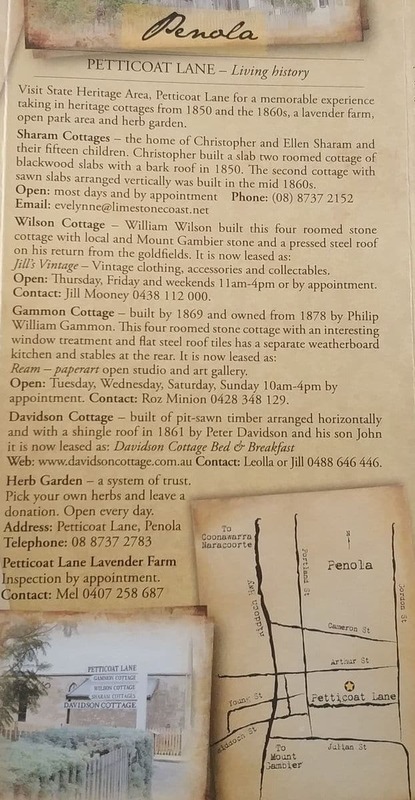 The best part of this is that quite a number of the cottages have been renovated to offer accommodation, but still retain their antique allure. 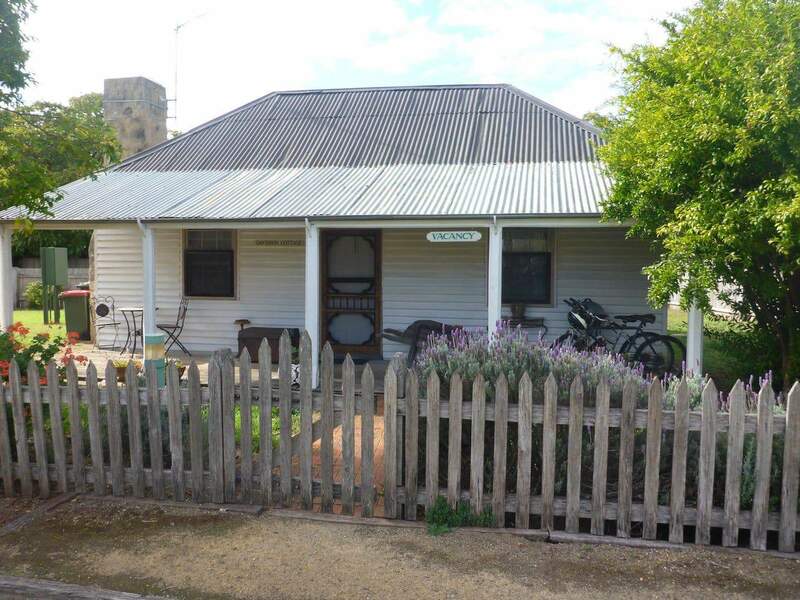 Visitors spending some time in Penola should sample accommodation at Sharam Cottage, a family friendly residence ideal for those with kids. 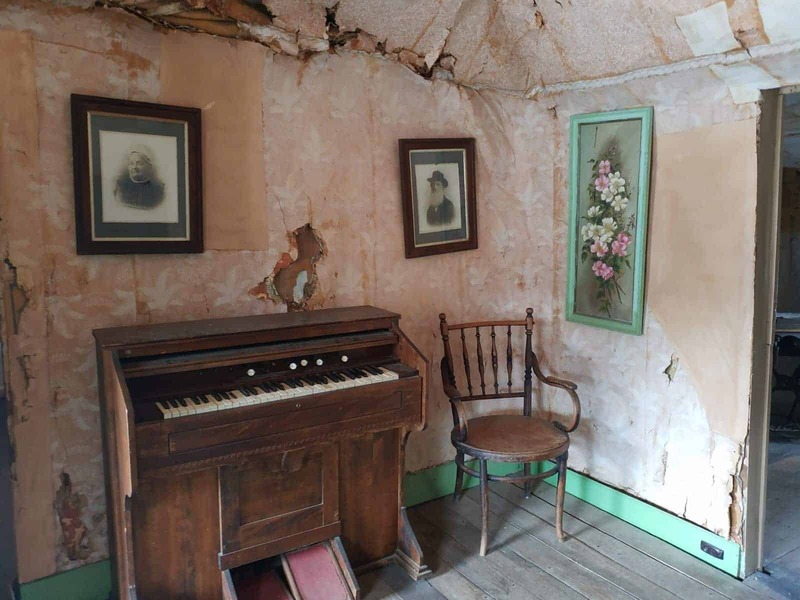 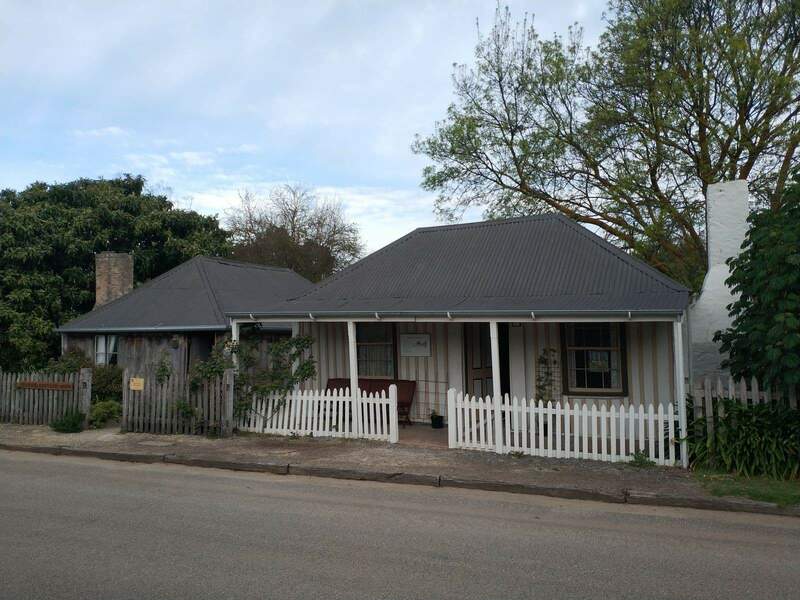 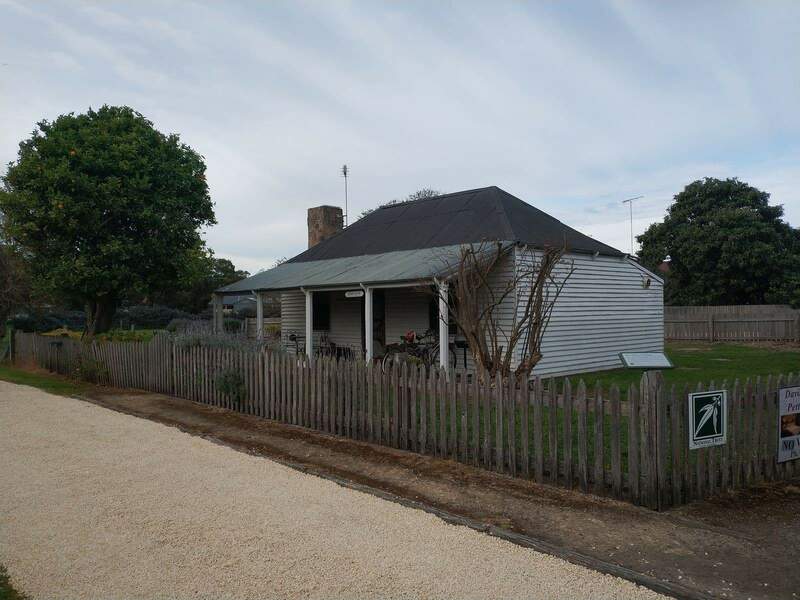 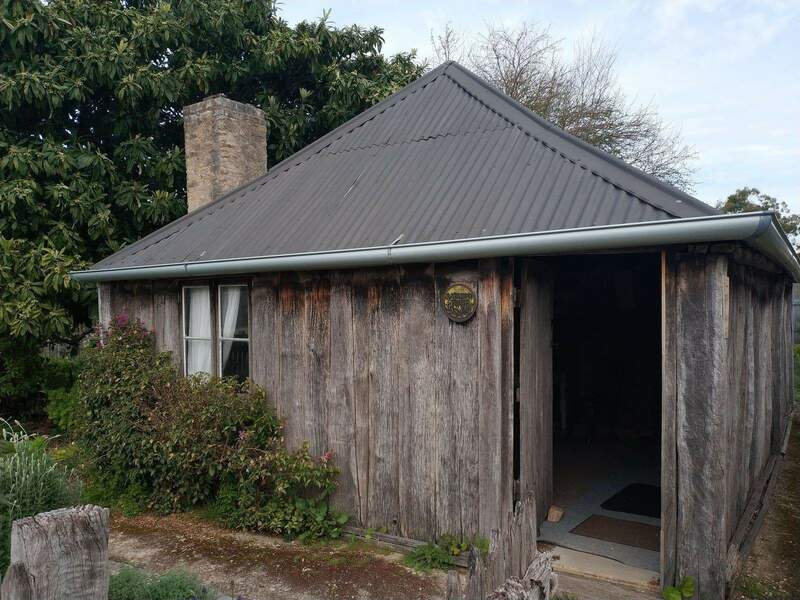 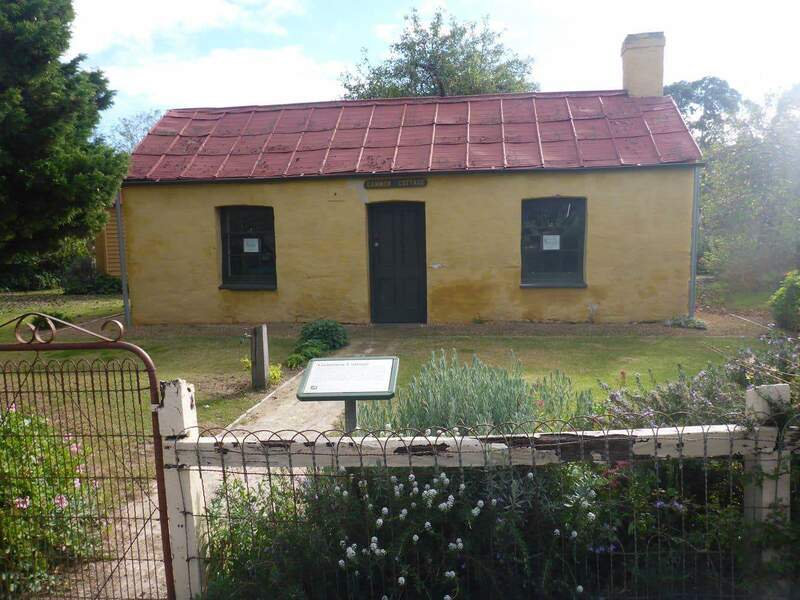 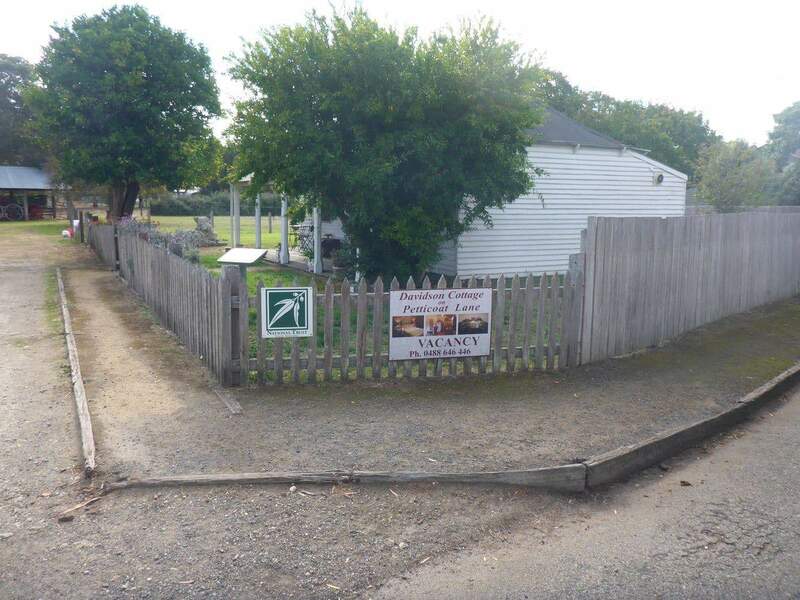 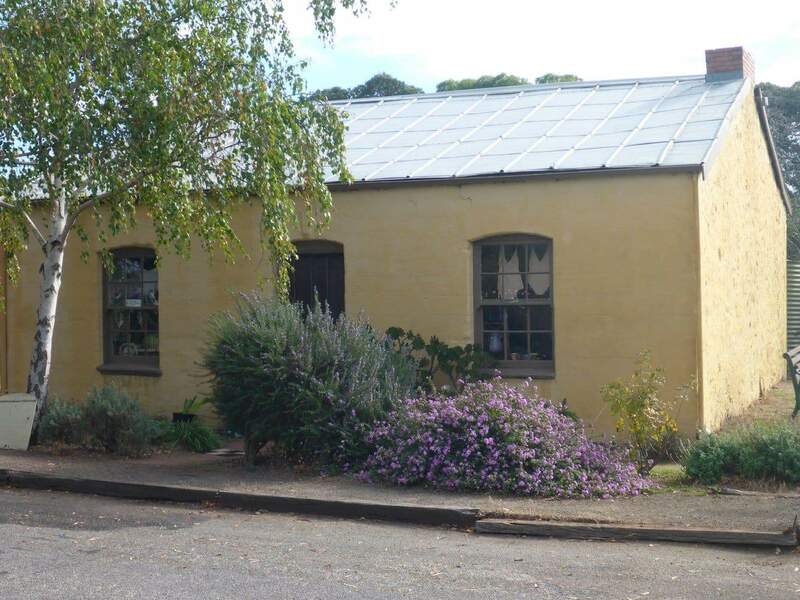 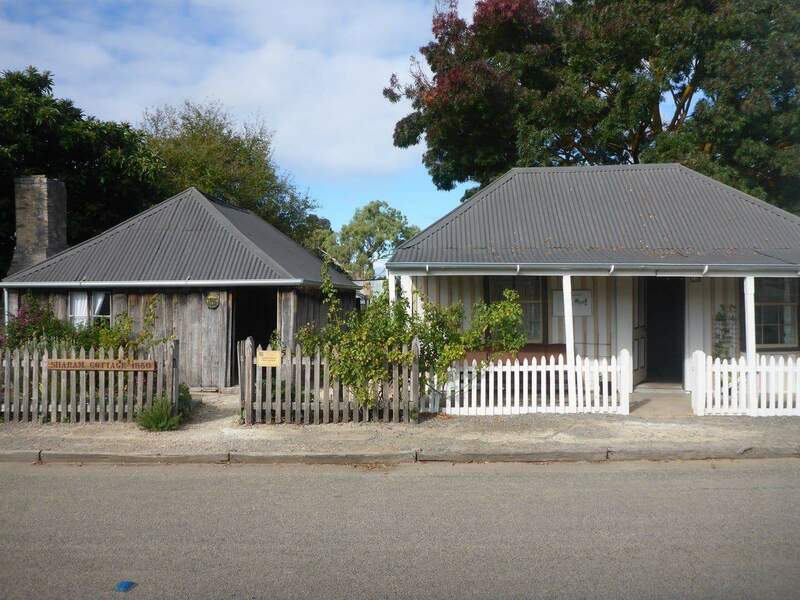 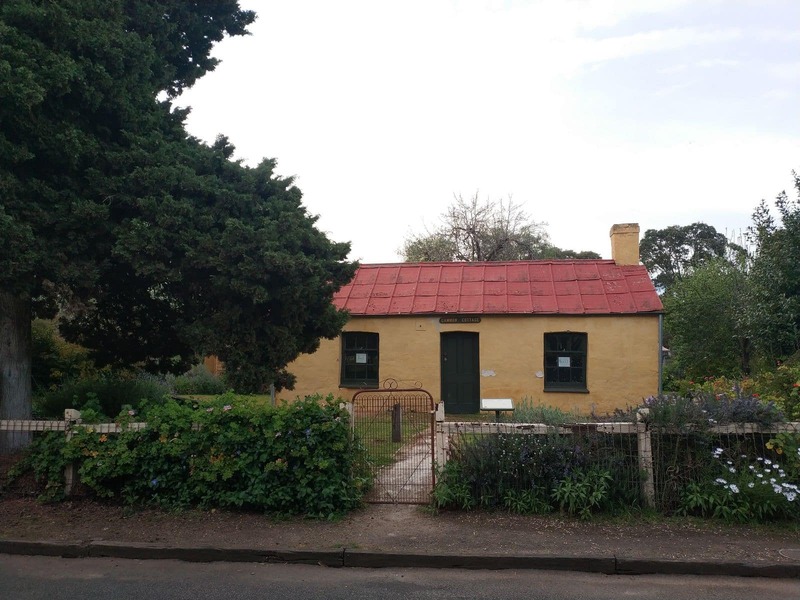 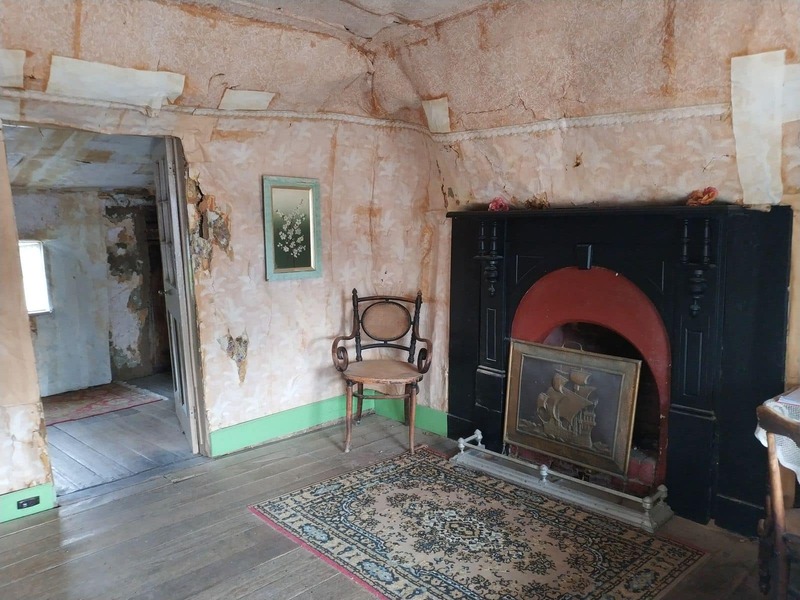 The Gammon Cottage is also an attraction for those visiting this part of Penola. 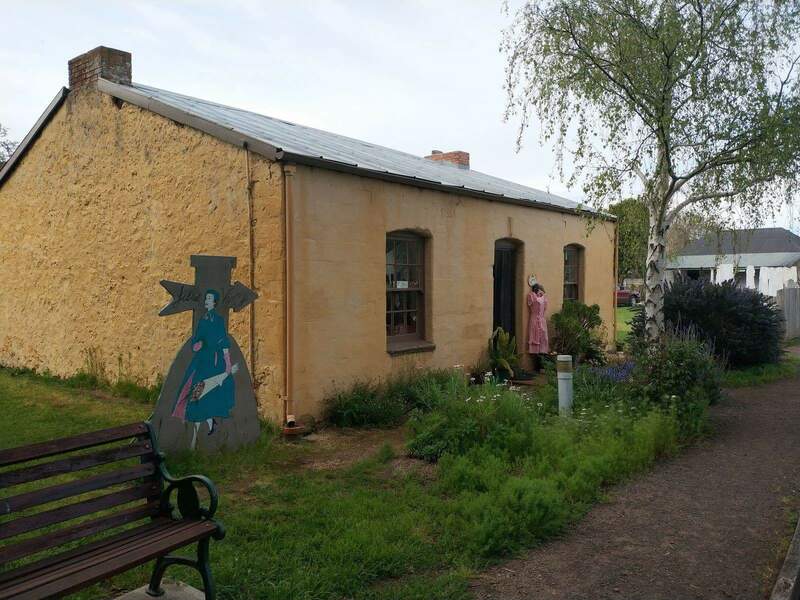 The cottage is a lavender products outlet with a fantasy theme to it, ensuring that it is not just the fragrance which draws visitors to Gammon. 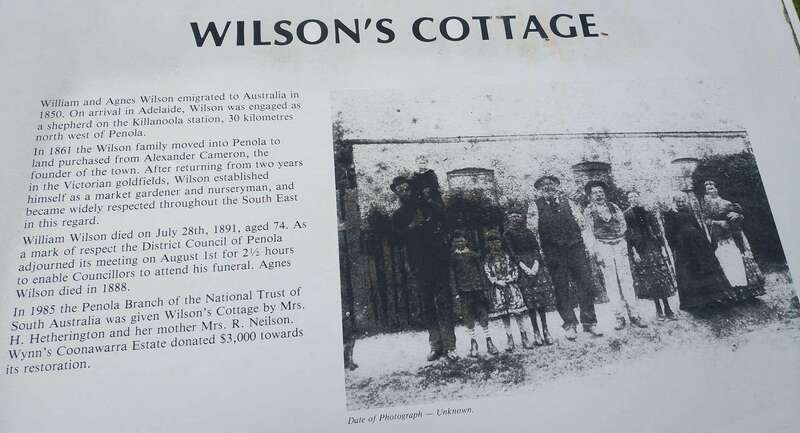 Wilson’s Cottage is home to a linen and lace store. 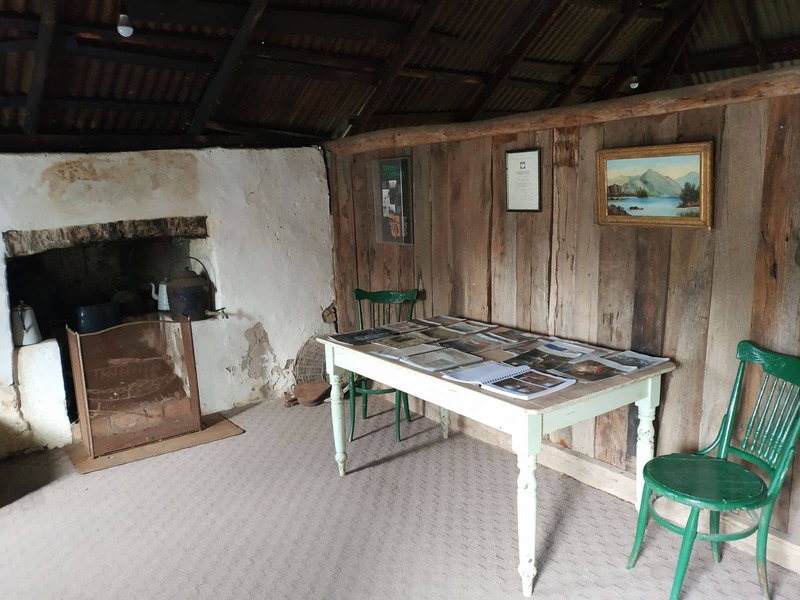 From the enterprise at this cottage, visitors can also get unique glassware with Portuguese heritage. 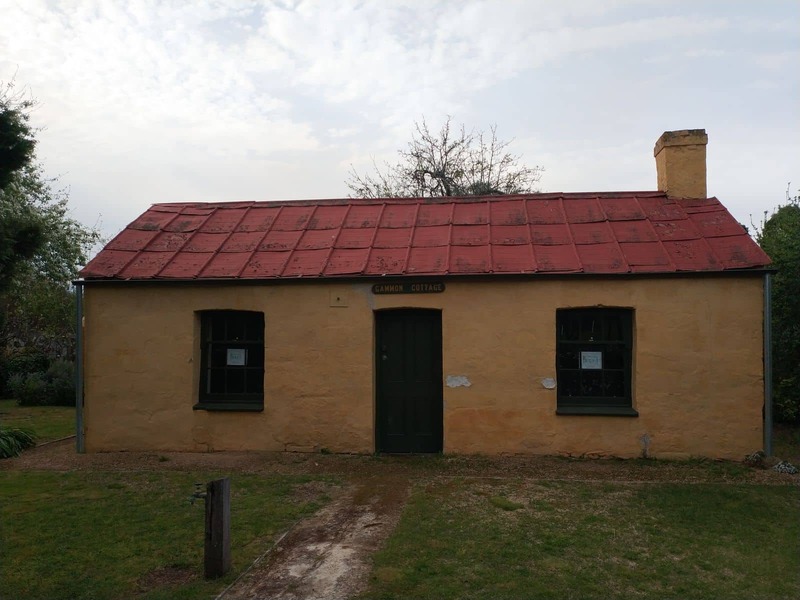 A visit to this historic lane would be incomplete without popping by the Mary Mackillop Interpretive Centre. 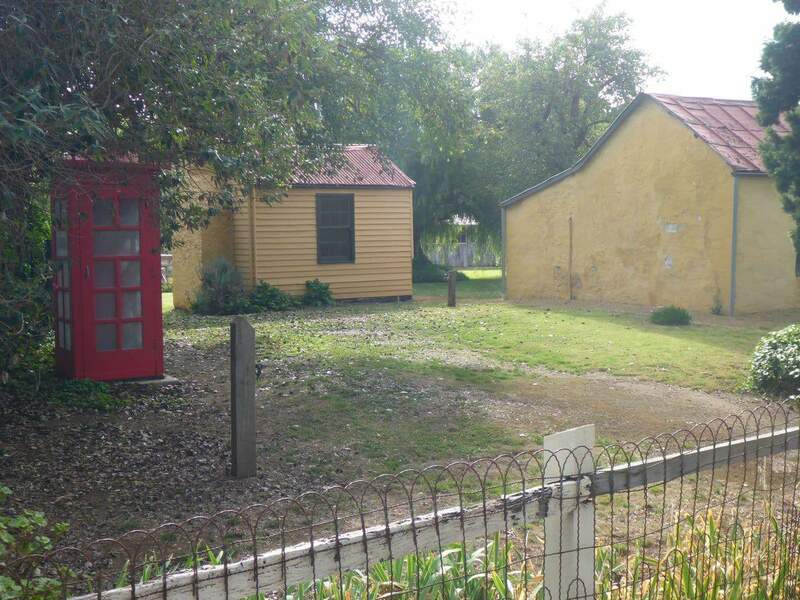 The centre was opened in 1998 to teach visitors keen on learning about the history of the town as well as the role played by the Catholic Church in Penola. 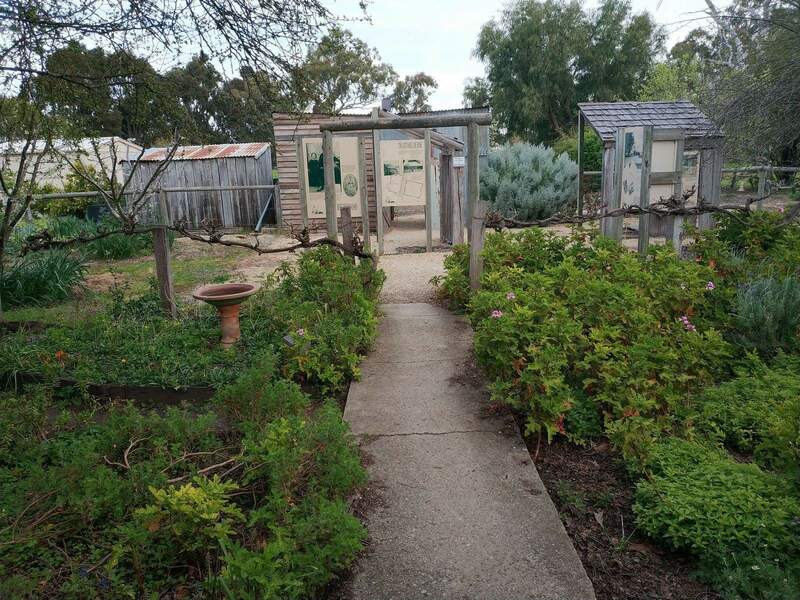 A unique blend of ancient architecture, flourishing farms and thriving vineyards makes Penola a must-visit. 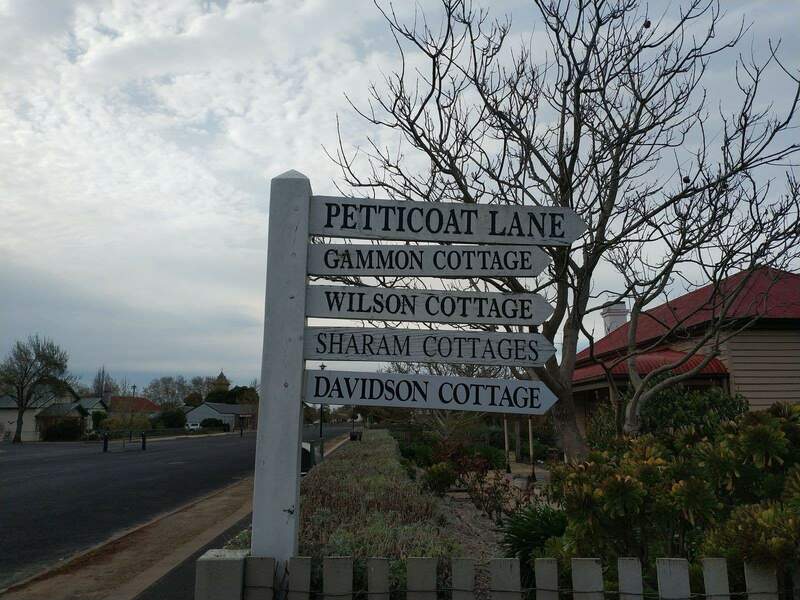 A tour of Petticoat Lane is, without a doubt, the highlight of the visit to this amazing town in South Australia. 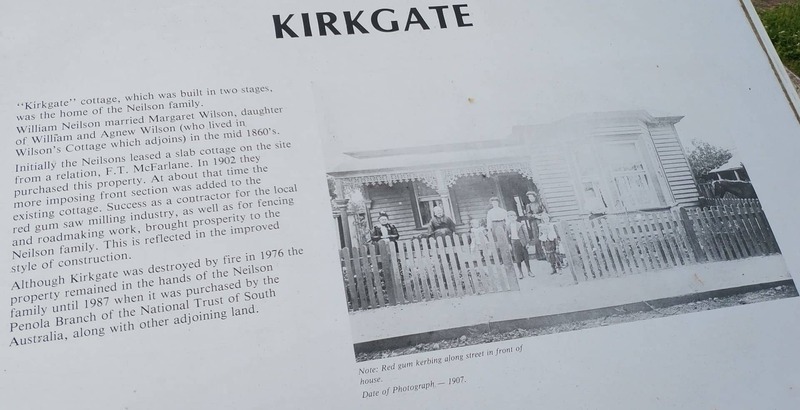 I would recommend the Blue Lake, Umpherston Sinkhole, Engelbrecht Cave, Naracoorte Caves and Tantanoola Caves.